While certain conveniences make our lives easier, they do have devastating consequences. Plastic is one such marvel. It’s cheap, versatile and, unfortunately, is clogging up our oceans. According to NBC News, approximately eight million metric tons of plastic waste ends up in our seas every year. 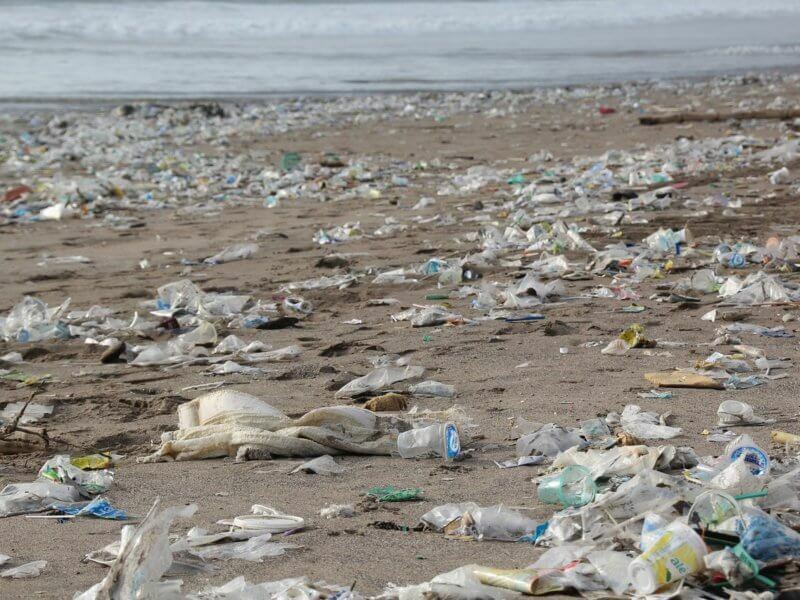 There are, of course, many organizations working on ways to remove this debris while others are investigating how to stop this plastic from getting into our oceans in the first place. Plastic Bank falls into the latter group. The platform is focusing on incentivizing plastic recycling in developing nations. 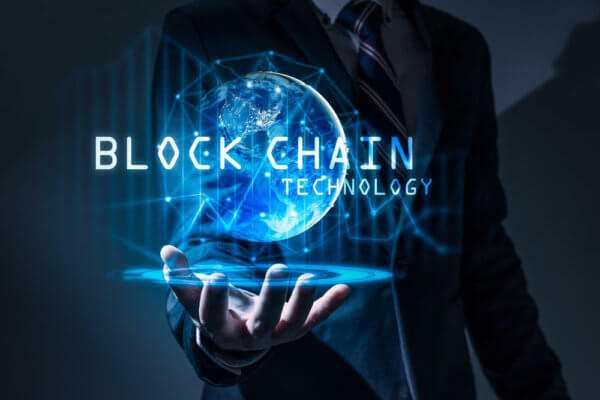 Through the power of blockchain technology, these potential recyclers can exchange plastic for health care services and even education tuition. We have to stop the flow of plastic from entering the ocean. And to do that, we need to go to areas leaching the most into the ocean and do what we can there. We know that poverty is persisting and that those areas with the greatest poverty are the greatest contributors to the plastic problem. The beauty of this is that we are using one problem to solve the other. When you stave out cash, you increase the value this brings into communities without adding danger. The company opened its flagship center in Haiti in 2015 and since then has received the equivalent of over 100 million plastic bottles. While compared to the amount discarded into our seas, it may seem like a drop it in the ocean but it means that our waters have 100 million less plastic bottles. As part of the recycling circle, this plastic is then made into pellets or flakes which are then sold to other countries to be remanufactured into something else, and therein lies the challenge – finding companies willing to buy the recycled plastic. There could be a solution in labeling the end products to show where they came from and their noble cause. Katz explained that “this gives the consumer the ability to participate, just by buying something”. The platform has over 40 centers in Haiti and, with the help of blockchain, is not only combating pollution but poverty as well. They are giving recyclers a chance to earn funds to help them improve their quality of life. It also widens the reach of crypto and blockchain adoption even more. 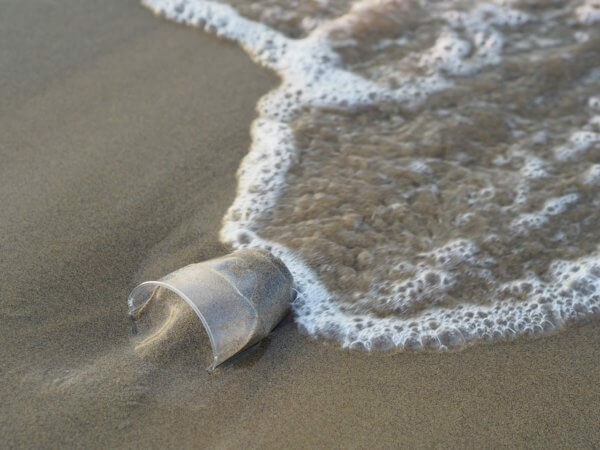 Do you think that this initiative will make a difference in fighting plastic pollution in oceans? Which other countries should the platform focus on? Let us know in the comments below!